114. 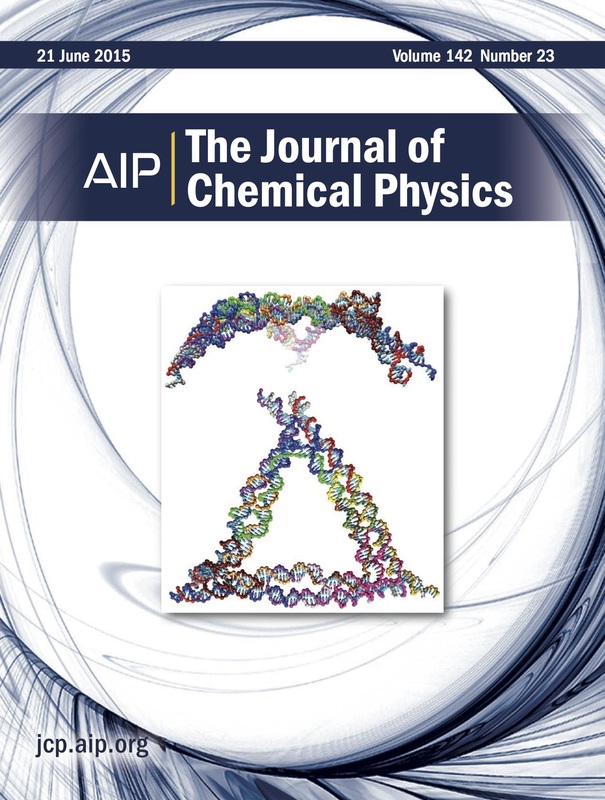 Coarse-grained modelling of strong DNA bending I: Thermodynamics and comparison to an experimental "molecular vice"
(this paper was selected for the journal cover ). 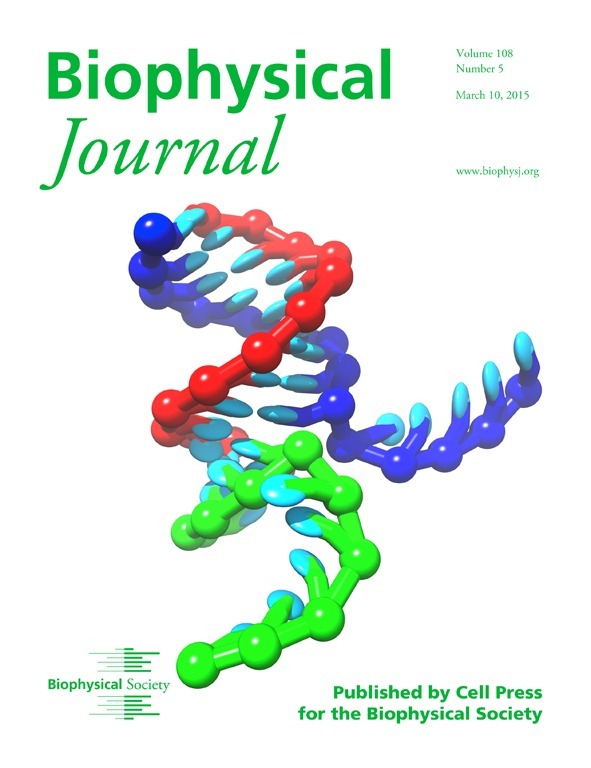 (this paper was selected for the journal cover and the subject of a Biophysical Society blog post ). | arxiv abstract | pdf reprint | (this paper was selected for the journal cover ). ACS Nano 7, 2479 (2013). J. Chem. Phys. 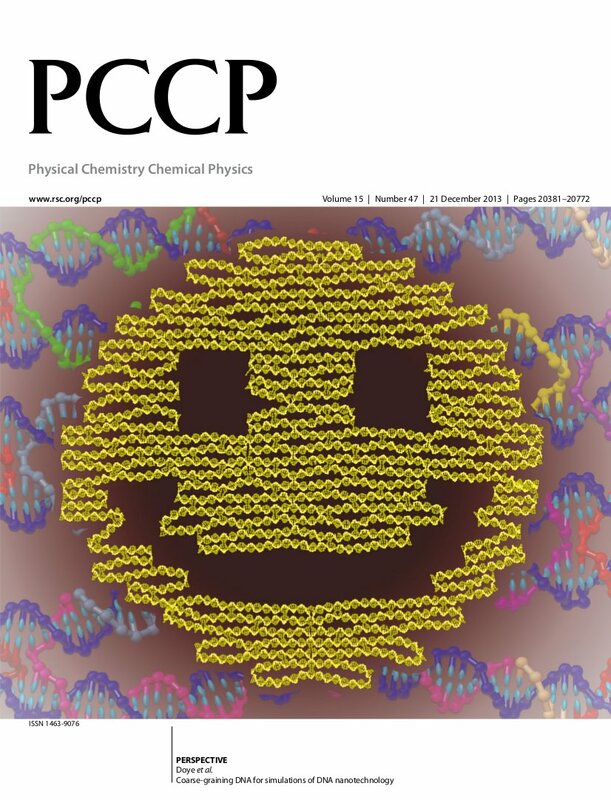 137, 135101 (2012) (this paper was selected for the journal cover ). J. Chem. Phys. 136, 054904 (2012). Soft Matter 7, 3423 (2011). (this paper was a featured article on the journal cover ). Europhys. Lett. 94, 48008 (2011). 74. Is water an amniotic Eden or a corrosive Hell? Emerging perspectives on the strangest fluid in the Universe. Europhys. Lett. 92, 34003 (2010). 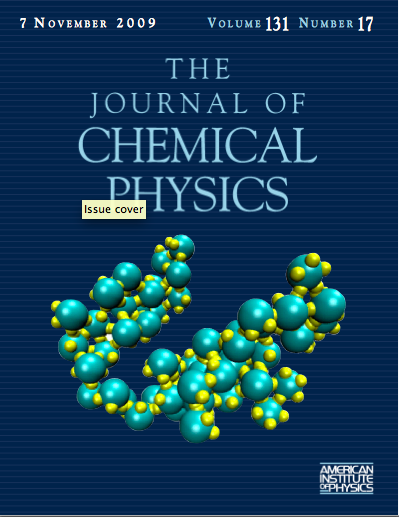 (note, paper was selected on the front cover of the 7 November 2009 issue of J. Chem. 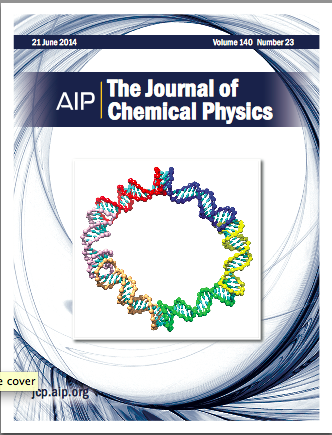 Phys, and was one of the most downloaded papers for November 2009. (note: this article was featured on the front cover of the 14 May 2007 issue. It was also the most downloaded PCCP article for May 2007. 22. 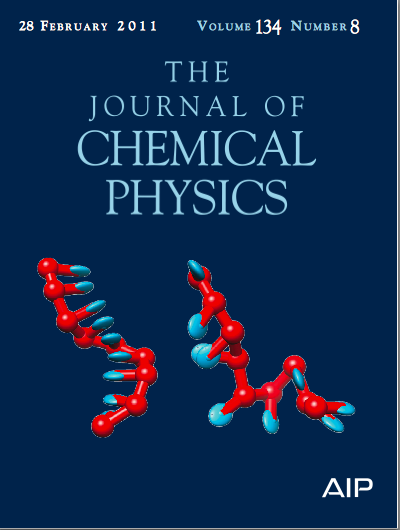 Combining quantum and classical density functional theory for ion-electron mixtures. 17. "Many-body interactions and correlations in coarse-grained descriptions of polymer solutions"
16. Effective potentials for polymers and colloids: Beyond the van der Waals picture of fluids?" 12. Can Polymer Coils be modeled as Soft Colloids?